If you want to stand out from the crowd, you need to be yourself. Think about your story – what makes you, you? Use the opportunity to tell employers who you are and what you have to offer! 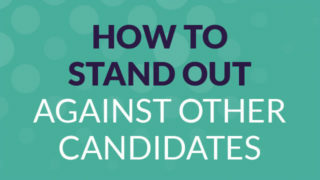 Interview prep is vital in order to be successful and stand out against others in the interview process. Here you will find helpful tips and guidance on how to prepare for any important interview. Are you struggling with where to start on your CV? 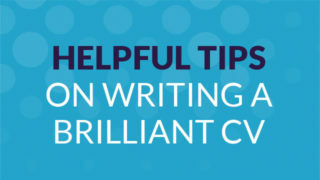 Don’t worry, here you will find helpful tips on writing a brilliant CV.